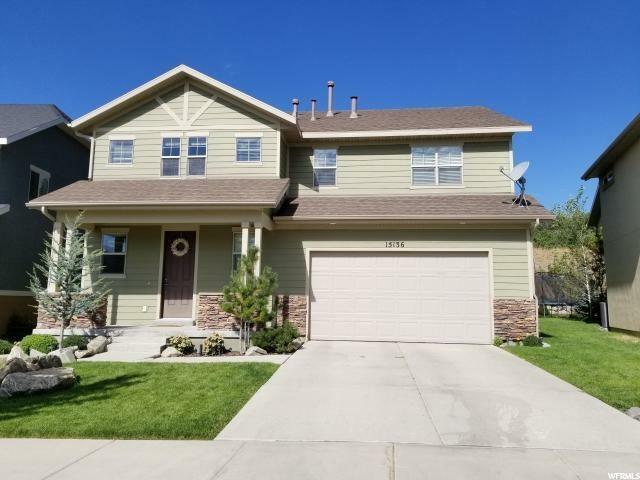 Come see this great home Suncrest! It is fully finished and very clean, and you will love the layout with a great room, large landing upstairs, family room in basement, and more. This home features: 2 car garage, corian counters, a master bedroom with separate tub/shower and large walk-in closet, high ceilings, laundry on top floor with bedrooms, a great yard, views, plenty of storage space, and more. 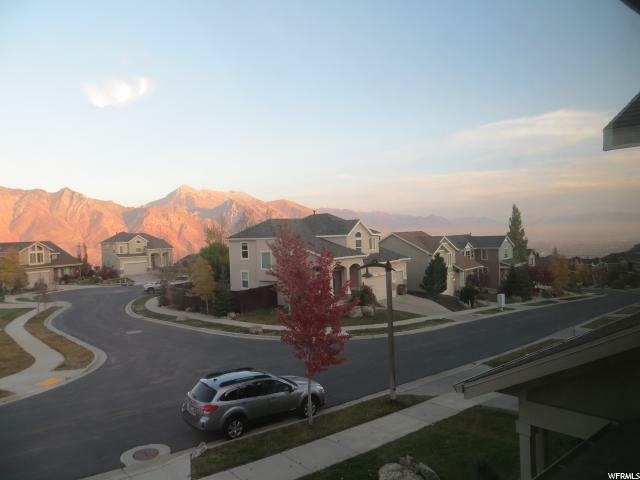 Suncrest is above the inversion layer and is an amazing community with a lot to offer. You have access to numerous hiking and mountain biking trails, a clubhouse, pool, hot tubs, workout facility, basketball/tennis court, and many community events. Go to www.suncrestoa.com for more information. 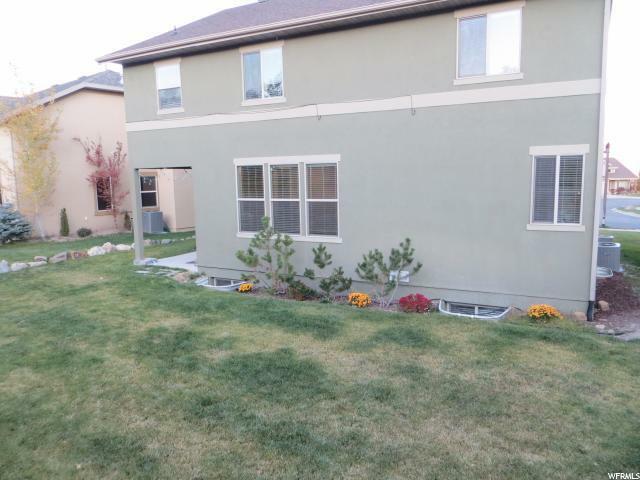 Landlord to pay for HOA, which includes high-speed internet and cable TV, and landscape maintenance. Rental term as short as 3 months and up to 2 years. Rental for less than one year will be an additional $200/mo. Interior Features Bath: Master Bath: Sep. Tub/Shower Closet: Walk-In Dishwasher: Built-In Disposal Great Room Range/Oven: Free Stdng. Listing provided courtesy of Equity Real Estate - Select. Information deemed reliable but not guaranteed accurate. Buyer to verify all information. © 2019 Wasatch Front Regional Multiple Listing Service, Inc., All Rights Reserved. 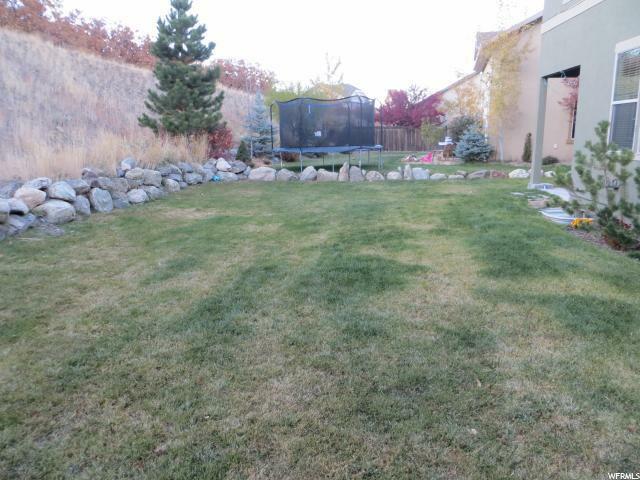 Based on information from the Wasatch Front Regional Multiple Listing Service, Inc. as of 2019-04-25T16:36:31.647. All data, including all measurements and calculations of area, is obtained from various sources and has not been, and will not be, verified by broker or the MLS. All information should be independently reviewed and verified for accuracy. Properties may or may not be listed by the office/agent presenting the information.The information provided is for consumers' personal, non-commercial use and may not be used for any purpose other than to identify prospective properties consumers may be interested in purchasing. Information deemed reliable but not guaranteed accurate. Buyer to verify all information.